Modest fashion has become a heated topic of many discussions in the recent years. According to the Cambridge English dictionary, the word "modest" is used to describe clothes "(..) that is intended to avoid attracting sexual interest". 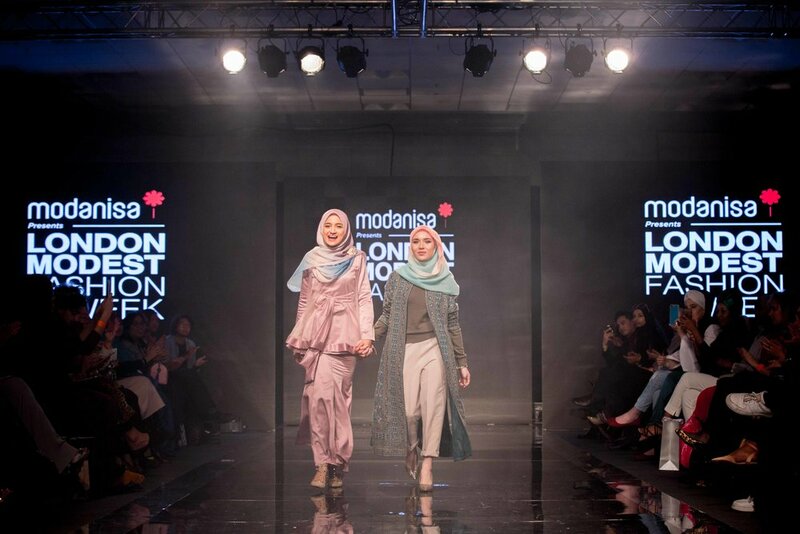 This term is often associated with Muslim beliefs and the boundary between modest and explicit fashion remains an open subject. Work for Aidijuma, Malaysia's scarf brand. Brand Ambassodor Farah and Backstage Hijab stylist Nabila. Although wearing a hijab nowadays is associated with Islam, head covering still remains a sign of modesty and commitment to God in orthodox Jewish, Sikh and Slavic communities. As a woman, I know that modern females face a difficult choice in the society, where we feel pressurised to meet specific beauty etalons. 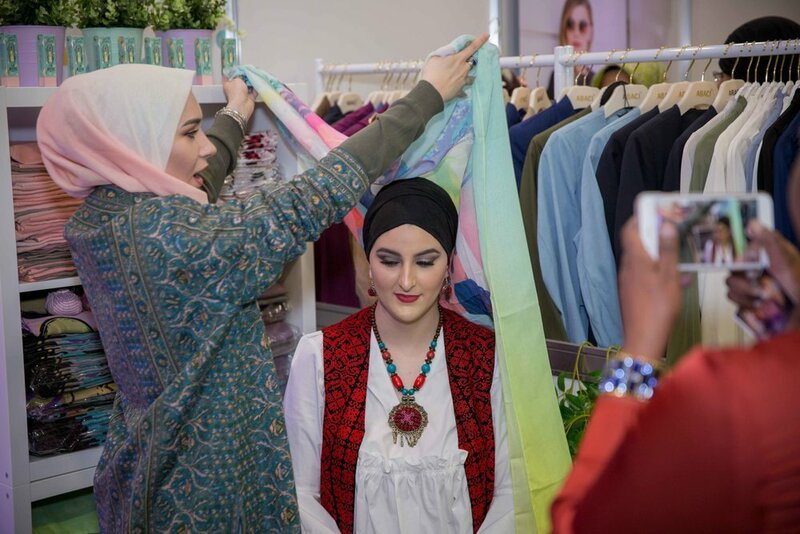 I believe that the women who choose to wear a hijab face even more difficult challenges - to express themselves through the means of fashion and preserve their dignity at the same time. @aidijuma offer various hijab styles to compliment an outfit for every occasion.